ASIC has announced that AAMI has paid $43,200 in penalties for false or misleading statements made on its website and in radio adverts for home insurance. The regulator found that AAMI’s promotion of its home building insurance complete replacement cover stated that the insurer would repair or rebuild an insured home no matter the cost. ASIC said the statements were misleading as they gave the impression that AAMI would take necessary steps to repair or rebuild a home as the insurer also has the choice to pay the policyholder the cost of repairing leaving the policyholder to organise repairs. Peter Kell, acting ASIC chair, said that it is vital for insurers to be clear with potential customers when it comes to coverage. “Customers decide to take out a particular type of cover based on what is advertised,” Kell said. 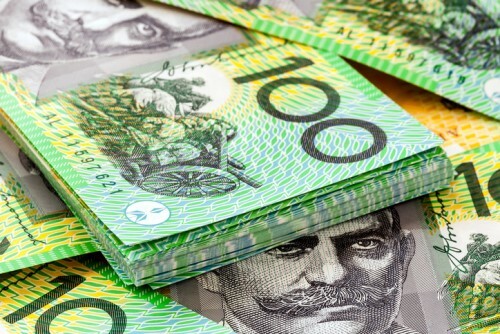 AAMI will revise its disclosure documents to give customers better information about the claims process, particularly when a cash settlement is provided, and the insurer has amended its advertising following ASIC’s concerns.